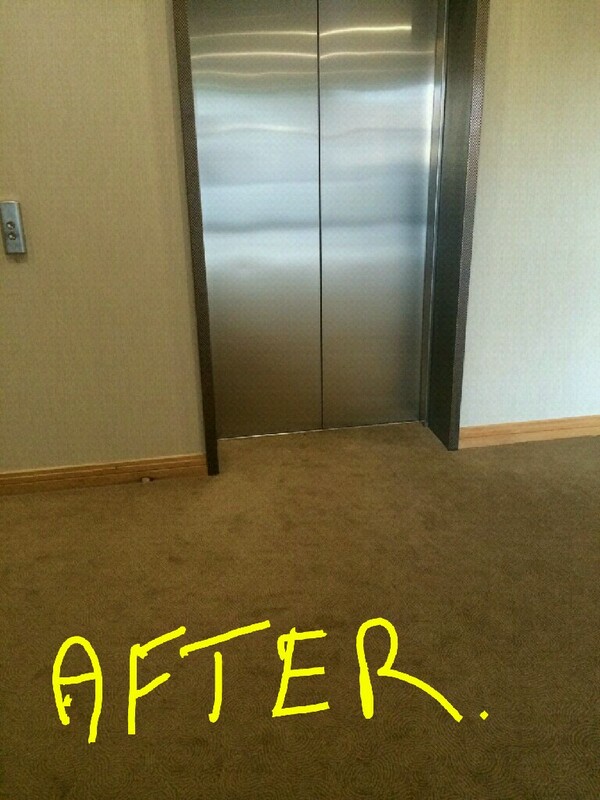 We wish our team at the Facility Management Awards the best of luck tonight in the Ballsbridge Hotel in Dublin. We are nominated in the Service Provider of the Year category. Good luck to all involved! https://neylons.ie/wp-content/uploads/2017/09/Neylons-LOGO-FM-e1454016462490.png 0 0 Ciara Shields https://neylons.ie/wp-content/uploads/2017/09/Neylons-LOGO-FM-e1454016462490.png Ciara Shields2017-04-06 15:39:362017-04-06 15:39:36FM Awards Tonight! 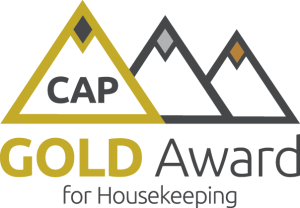 Congratulations to all the Neylons team in St Luke’s Cork on being awarded a Gold CAP Award for Housekeeping & Catering. This is another fantastic achievement from the team here at Neylons and once again we are very proud of their hard work and results. Well done to all involved. Congratulations to the Neylon Academy Class of 2016 who Graduated last Friday at our Head Office in Loughrea. We had our largest class of 12 graduates and we couldn’t be prouder of all of them. Our academy course is a FETAC level 5 course which trains our ambitious staff in the areas of management and other key skills to succeed in Facility Management. Also our 2017 class started their academy course last Friday and we wish them luck in the year ahead. We have 20 new academy members this year which makes our largest class. Our academy continues to grow and grow. If you have any questions or queries in relation to our academy or any other services please contact us at info@neylons.ie or call 091 880 764.
https://neylons.ie/wp-content/uploads/2017/09/Neylons-LOGO-FM-e1454016462490.png 0 0 Ciara Shields https://neylons.ie/wp-content/uploads/2017/09/Neylons-LOGO-FM-e1454016462490.png Ciara Shields2017-04-03 14:19:052017-04-03 14:19:052016 Neylon Academy Graduates!! Microsoft are in the process of building a new data center in Grangecastle Dublin. 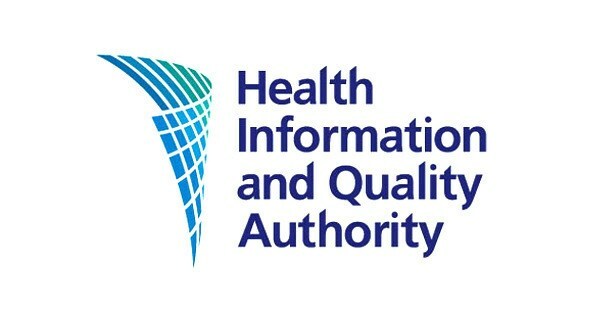 Neylons Facility Management are delighted to be awarded the initial cleaning contract to deliver this new exciting data center to Data Rooms / Comms Rooms ISO 14644-12015 Class 8 Standard. Well done to all involved! Neylons Facility are delighted to announce we have been awarded the full Facility management contract for the Eye & Ear Hospital Adelaide Road, Dublin. We look forward to providing a fantastic service to them and look forward to working them into the future. 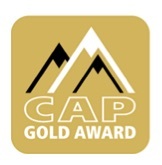 Congratulations to all the Neylons team in the Beacon Hospital on being awarded a Gold CAP Award for Housekeeping. This is another fantastic achievement from the team here at Neylons and once again we are very proud of their hard work and results. Well done to all involved. 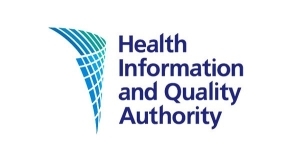 Congratulations to our team in St Josephs Care Village in Cork on another successful HIQA Audit. 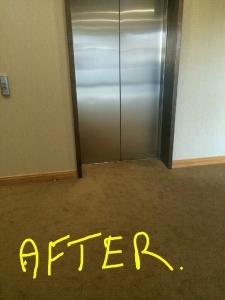 The facility was found to be in excellent condition with our housekeeping team complimented by the inspectors. Well done to all involved. If you are worried about an upcoming audit, why not contact us for a consultation. Successful audits are our business. Neylons Facility Management successfully completed delivering our IClean training course to over 70 attendants for the Education and Training Board. This course was very well received by all participating and its success was recognized by ETB management requesting follow up programmes for each facility in the Kildare and Wicklow areas. Our IClean Training is delivered by our staff and is available for small and large groups. For more information on this course, please contact us at info@neylons.ie. Neylons Facility Management are finalists once again in the 2017 Facility Management Awards. 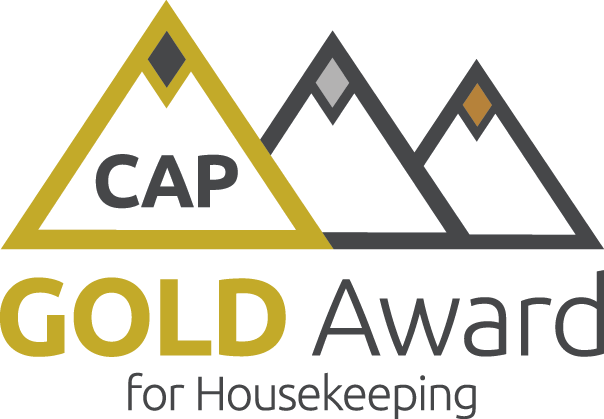 The awards take place on the 6th of April in the Ballsbridge Hotel. We wish the team the very best of luck in the awards. We are hoping to repeat the success of 2014 and be named Specialist FM Service Provider of the Year. 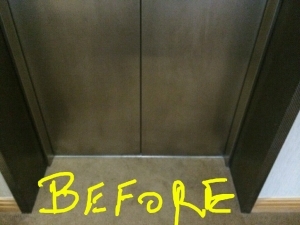 Here at Neylon’s we pride ourselves on the quality of our work. 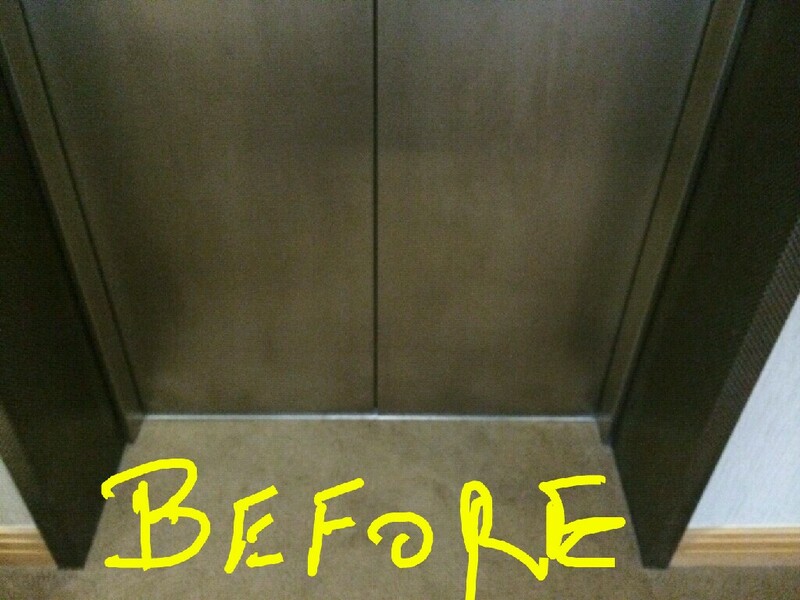 See below the results of our cleaning of a lift on one of our sites.